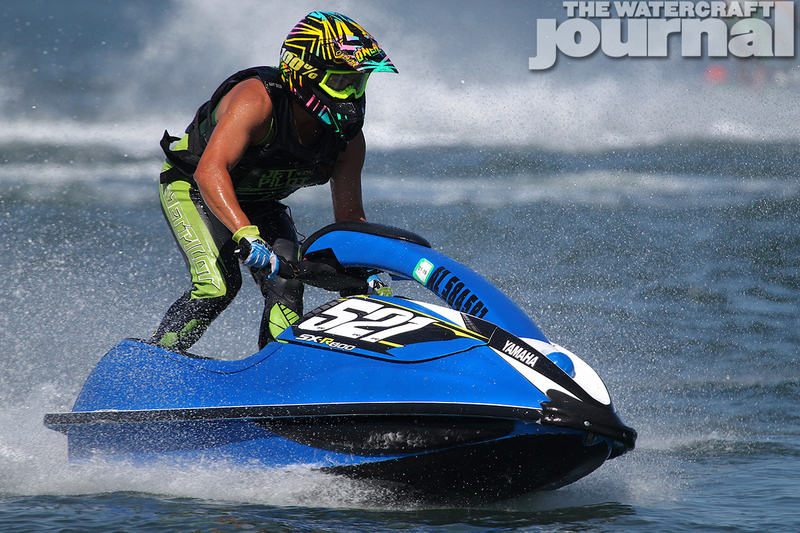 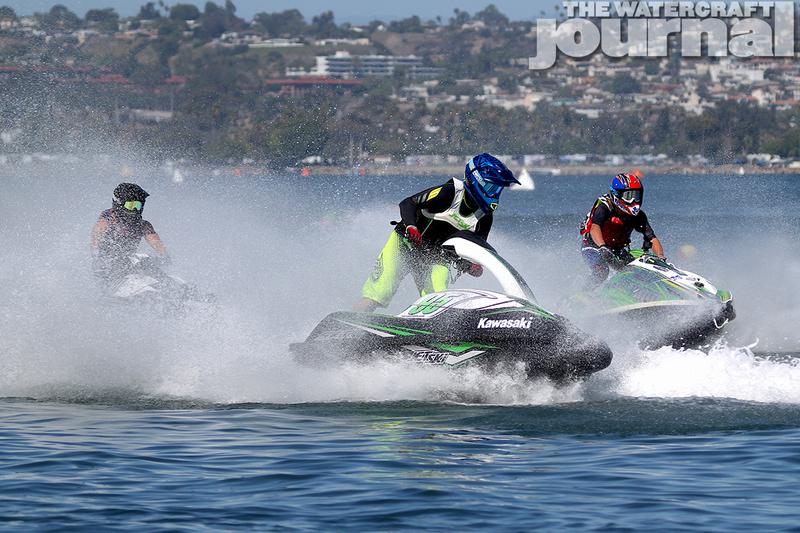 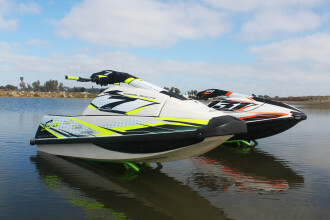 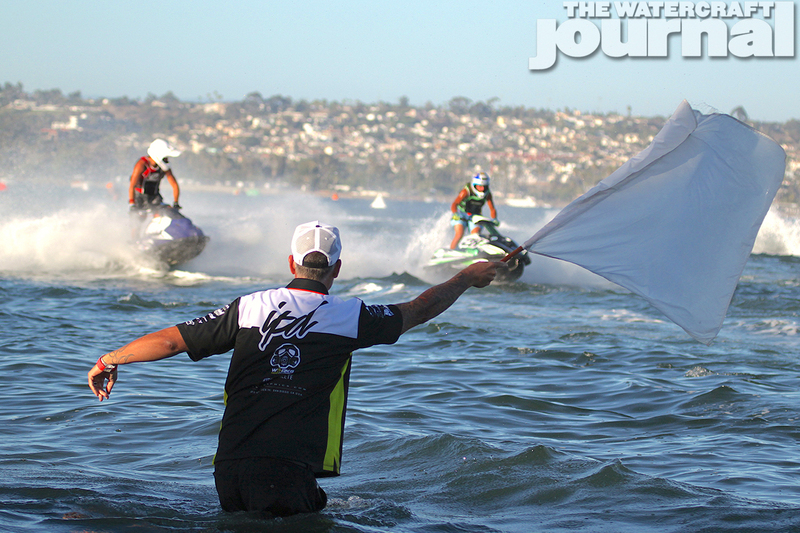 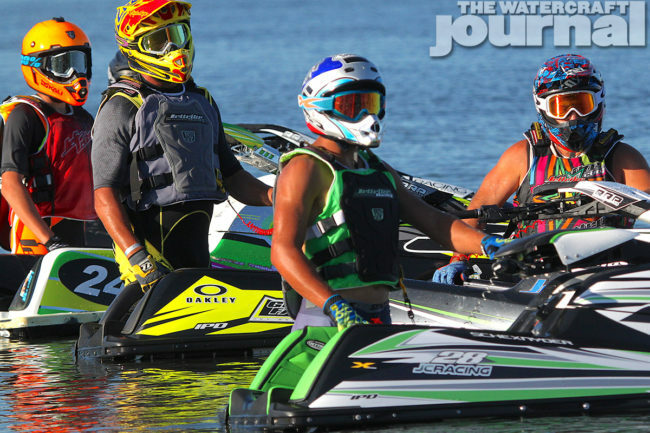 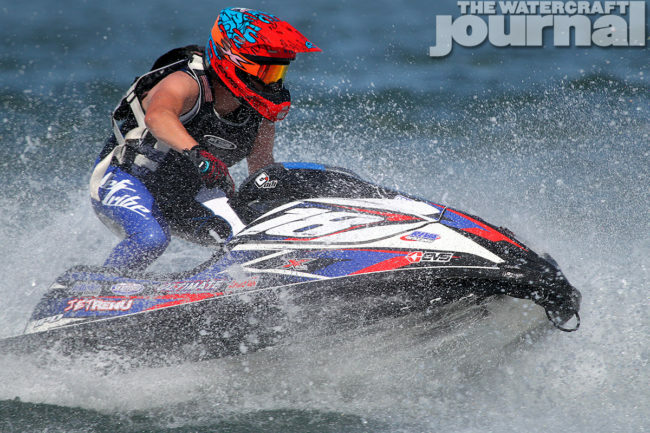 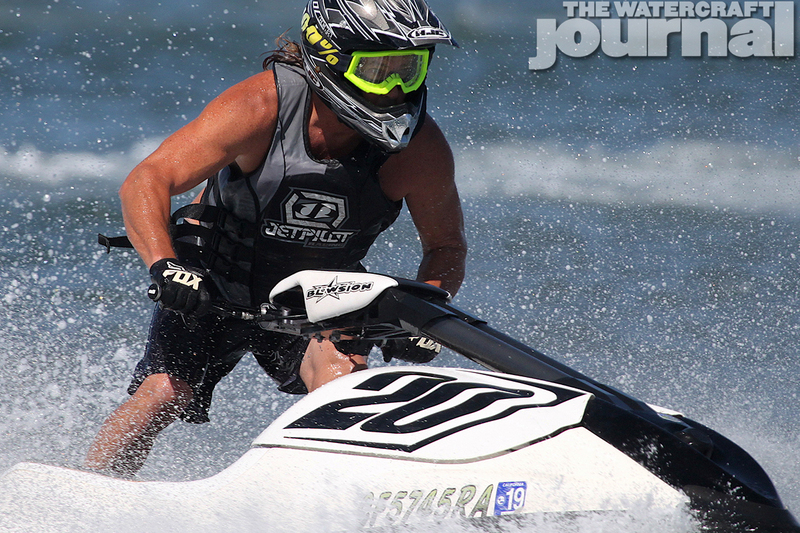 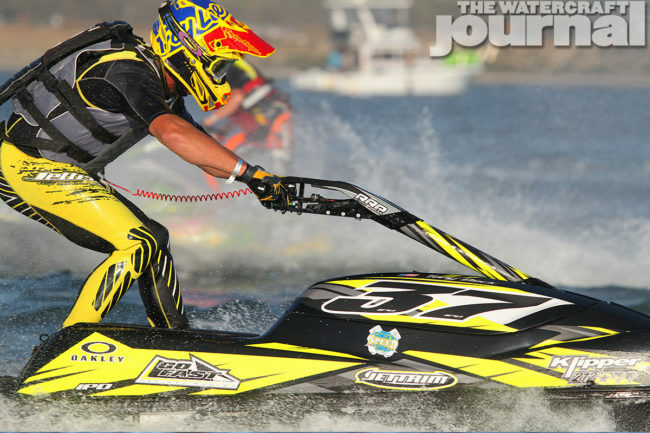 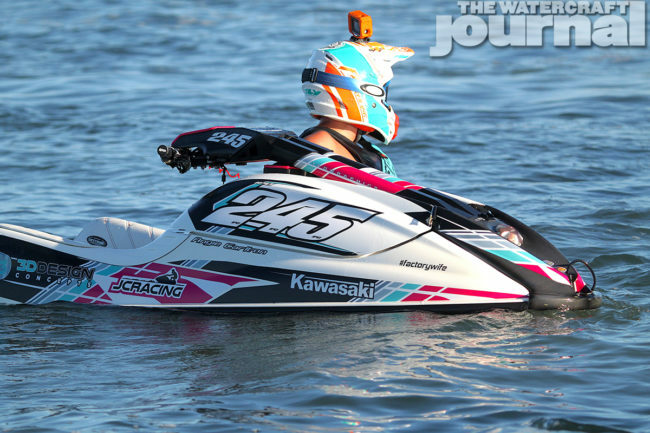 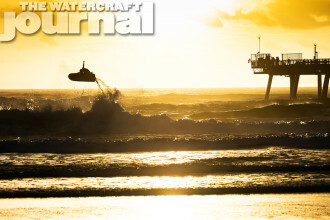 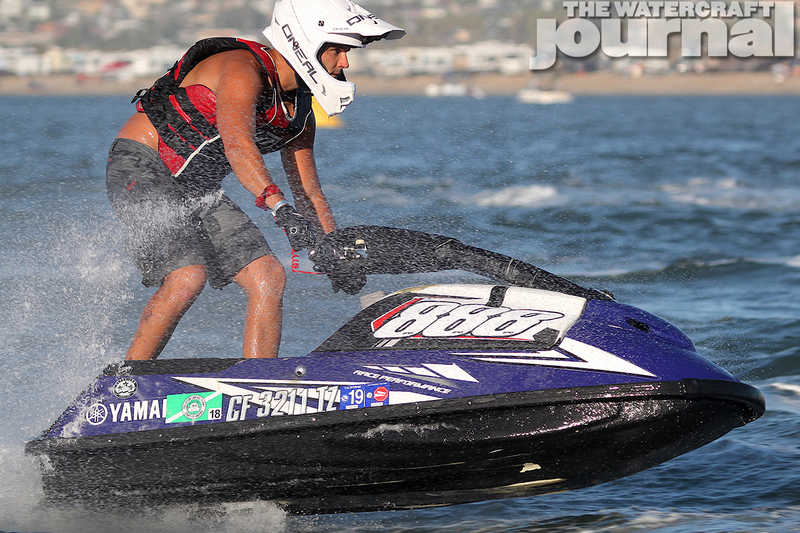 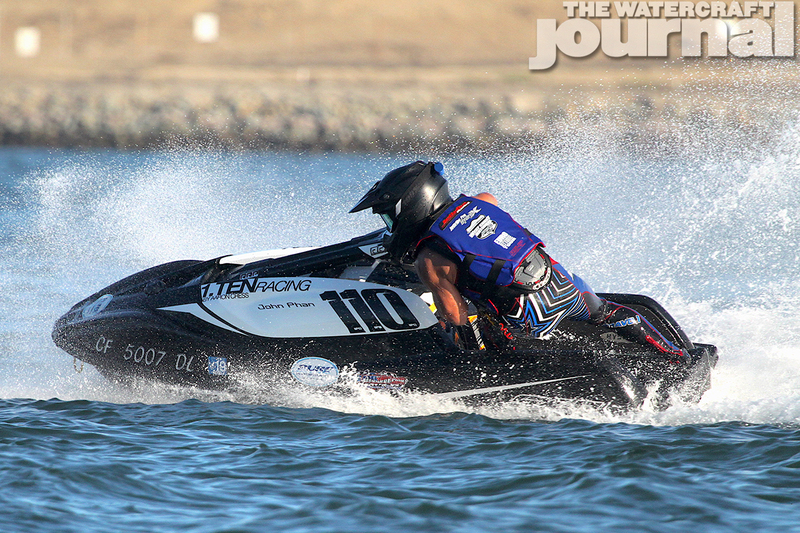 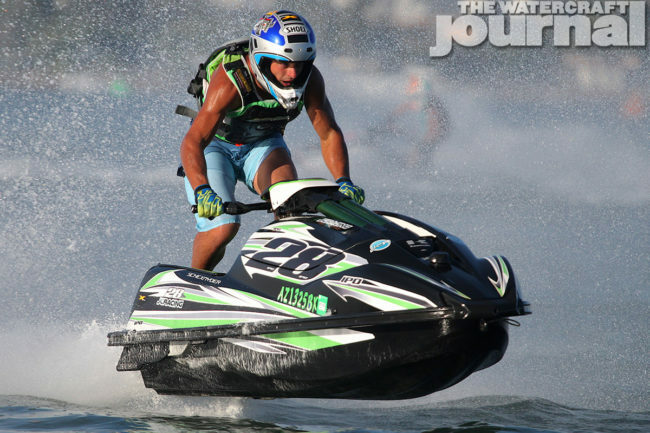 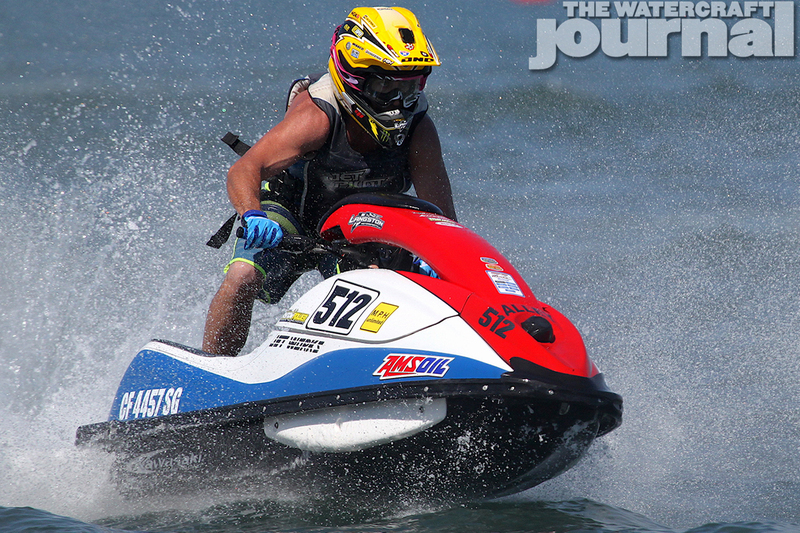 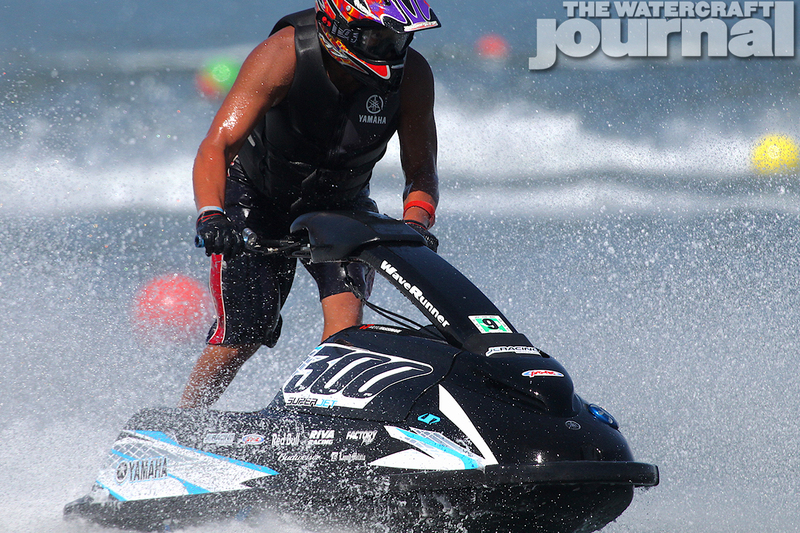 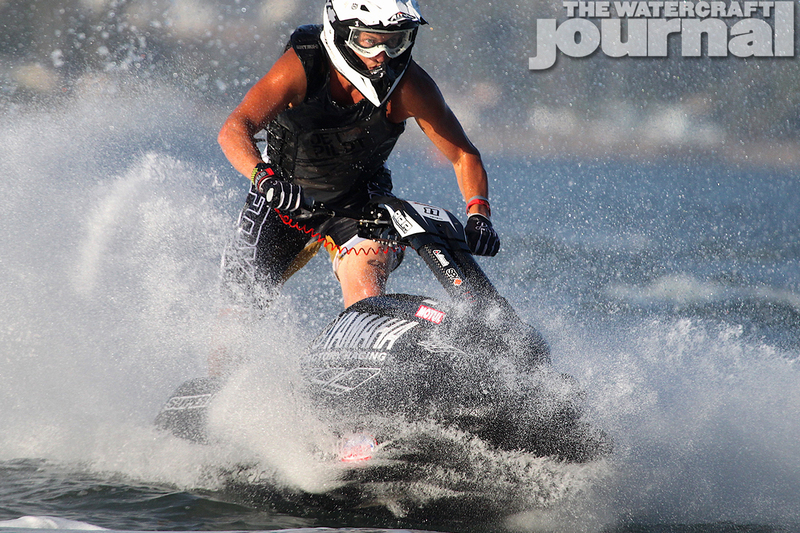 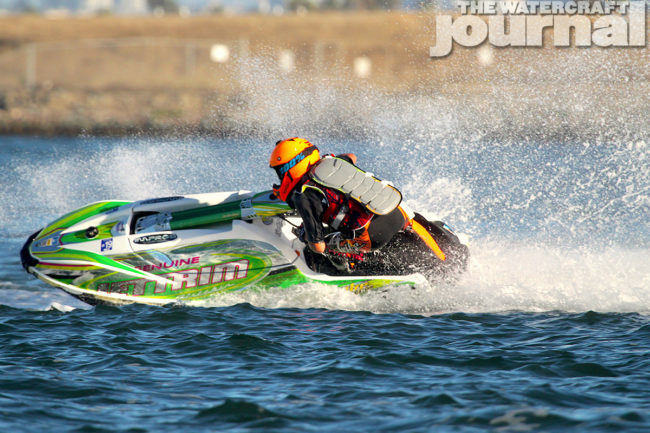 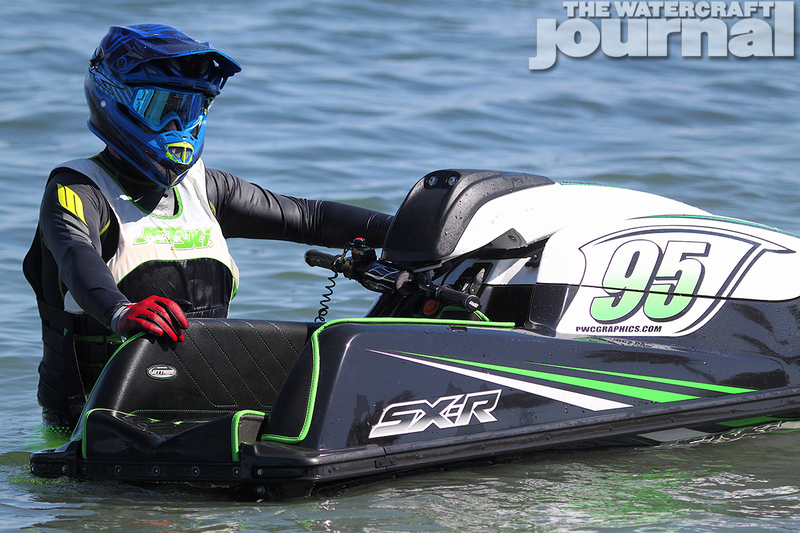 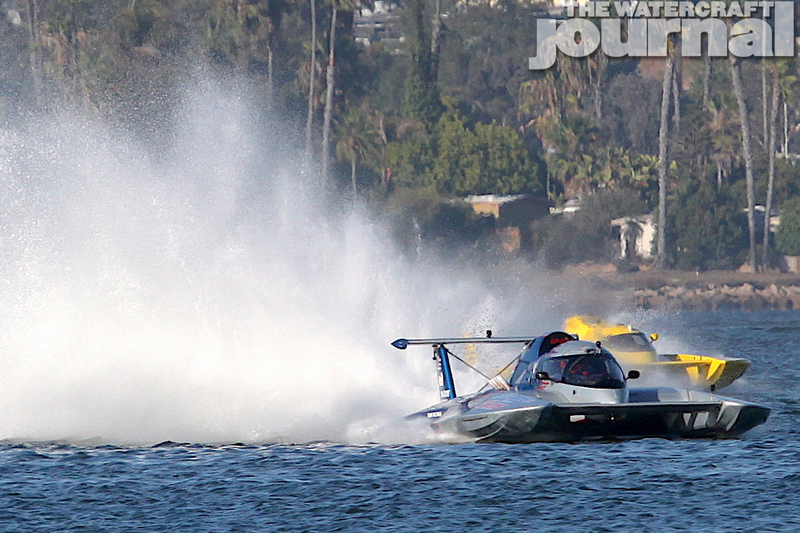 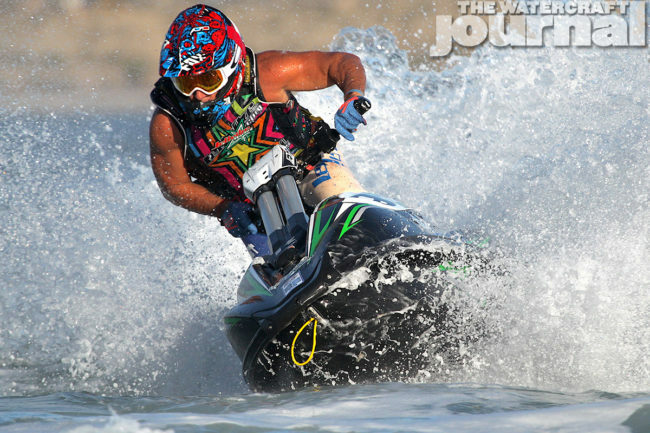 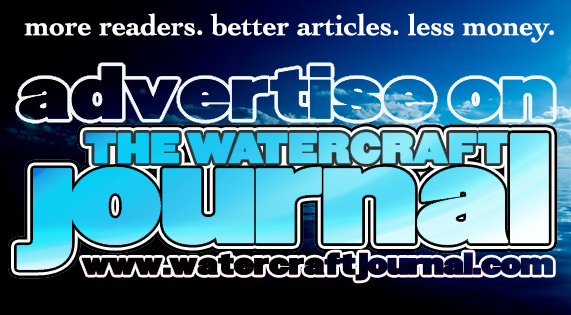 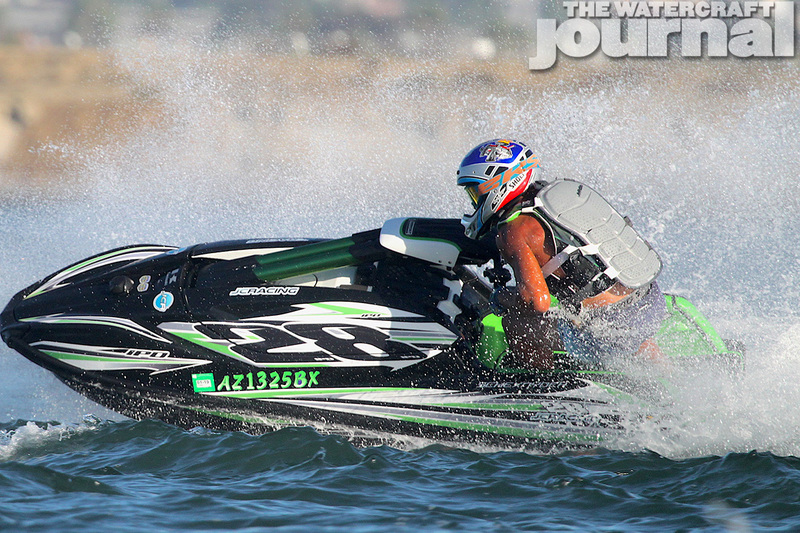 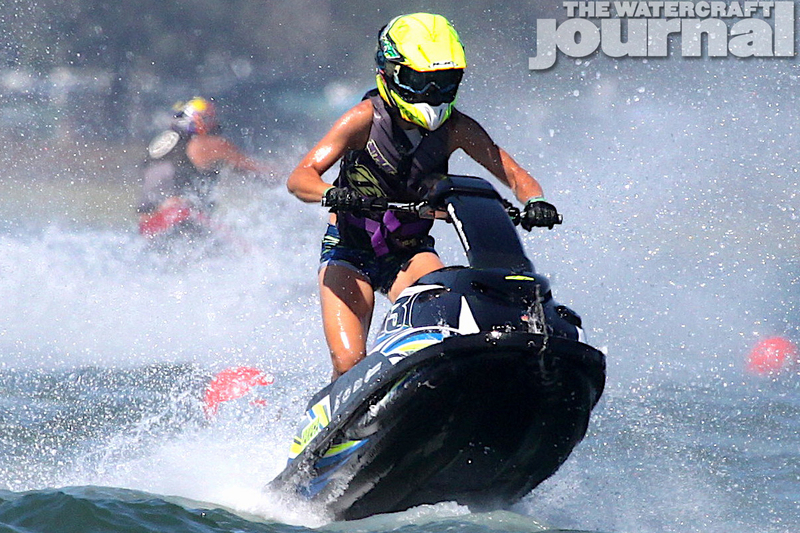 Gallery: APBA Jet Ski Racing Returned to California at San Diego BayFair | The Watercraft Journal | the best resource for JetSki, WaveRunner, and SeaDoo enthusiasts and most popular Personal WaterCraft site in the world! 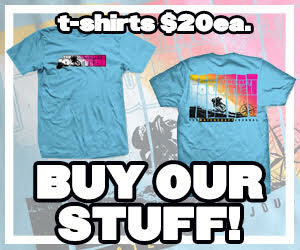 The San Diego BayFair is a much-anticipated event that draws thousands of spectators and boat enthusiasts every year. 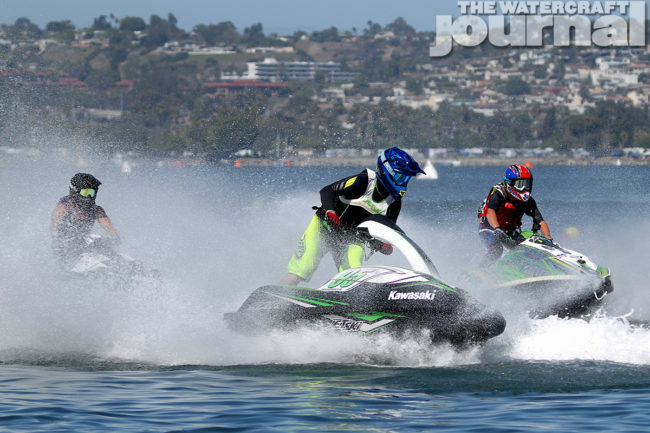 With its infamous “Sunny San Diego” weather, combined with the beautiful venue that is Mission Bay Park, the BayFair creates an exciting atmosphere for families, retired boat racers, and the rich and famous. 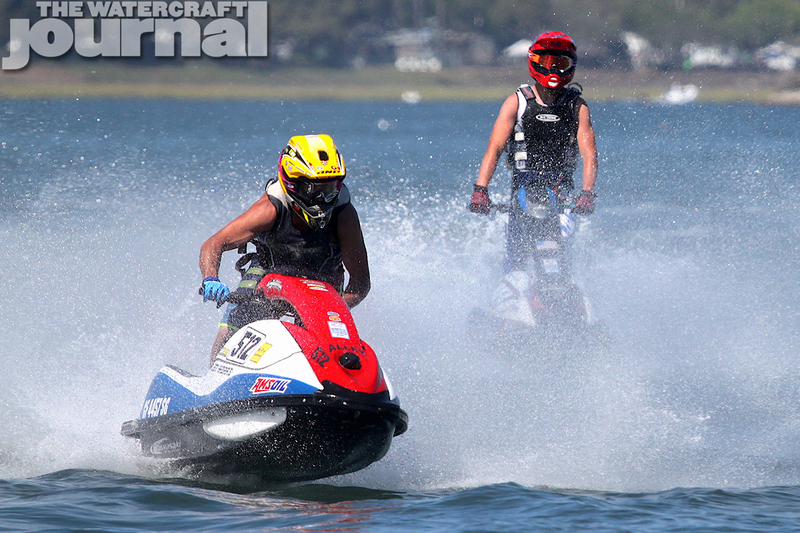 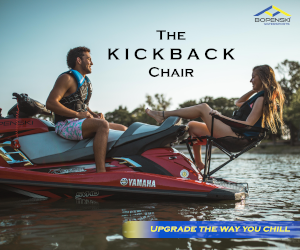 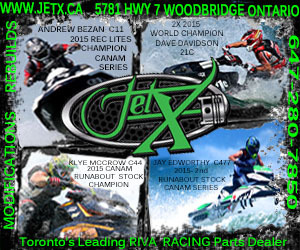 This year, however, the BayFair was turned upside-down as jet ski trailers, toy haulers, and RV’s began filling their hot pits Friday afternoon. Launch dock personnel stood dumbfounded as 30 racers overtook their small-scale ramp with UTV’s, ATV’s, and beach totes. 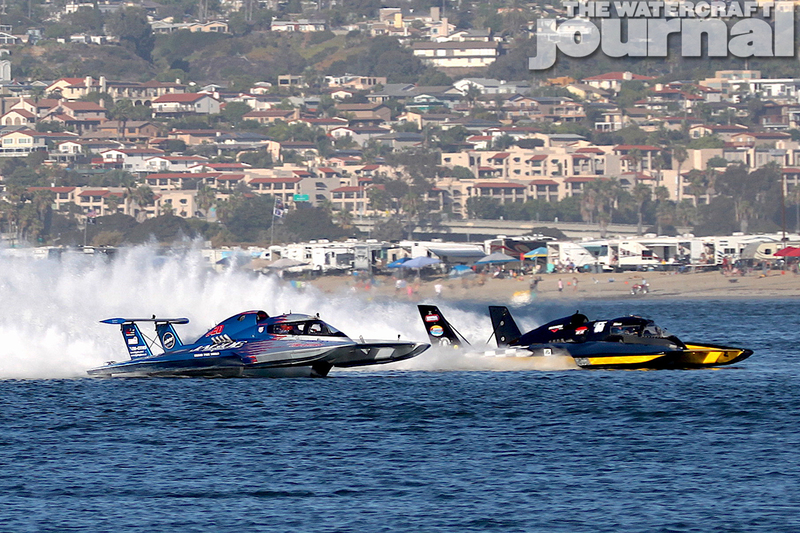 SuperJets and SXR’s were dwarfed by the 32-foot H1 Unlimited Hydroplane boats as they were craned onto the water just mere meters away from each other. 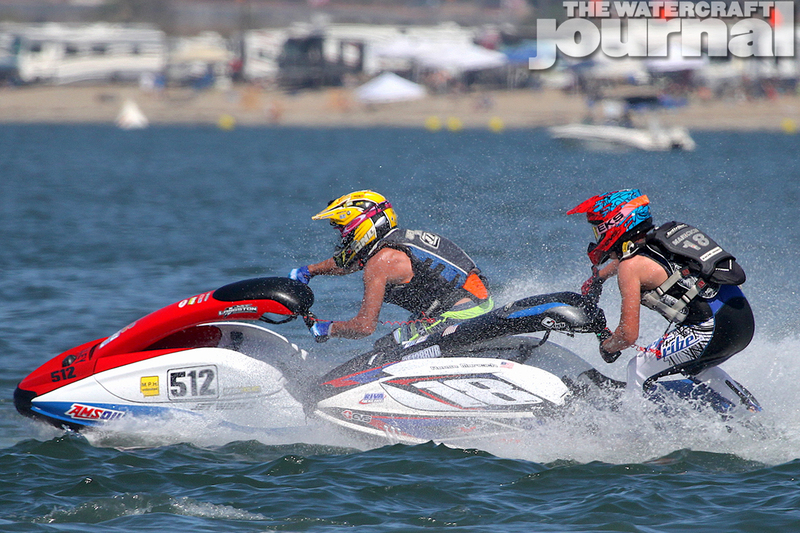 And the crowds watched in awe and cheered as jet ski racing made an all-awaited comeback to BayFair for the first time in 6 years! With the growing anticipation as 2018 World Finals approaches, many racers saw this as an opportunity to get some much-needed practice time under their belts. 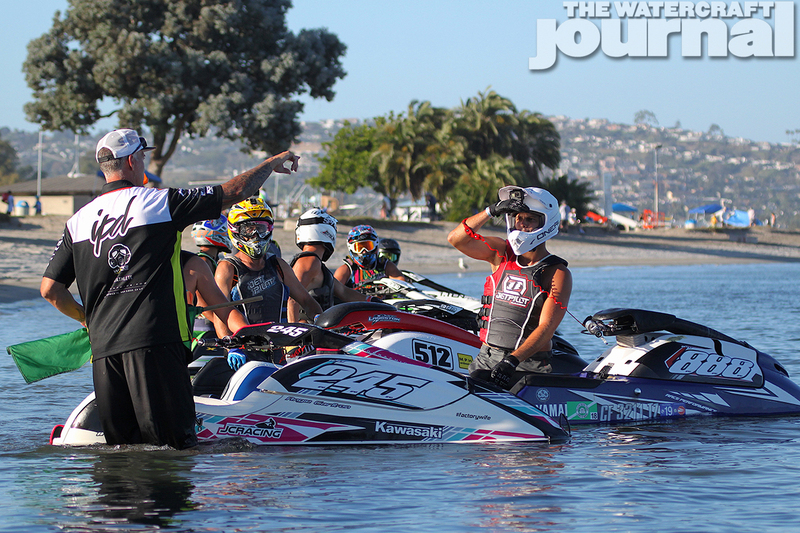 The 2-day event included a closed course “Australian-pursuit” format positioned directly in front of the beach on East Vacation Island in front of the Hydroplane course, and a dual slalom course placed in front of the reserved RV parking on Fiesta Island. 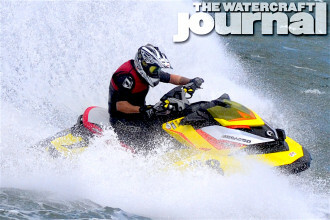 Overall, the exhibition was a great achievement, and a great stepping stone on being invited back next year. 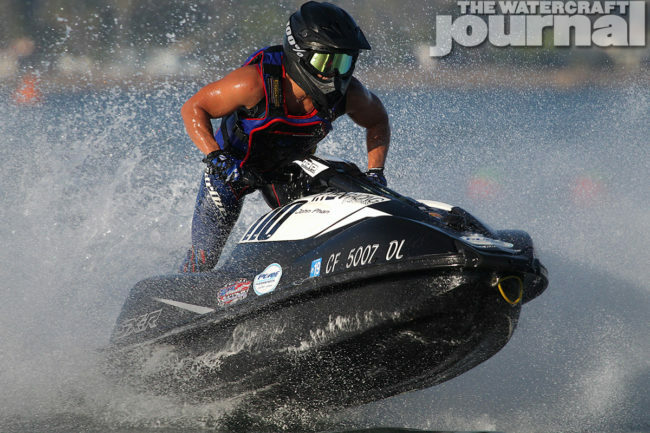 “I worked side-by-side with the BayFair staff and they were blown away at how professional and friendly the jetskiers and their staff were. 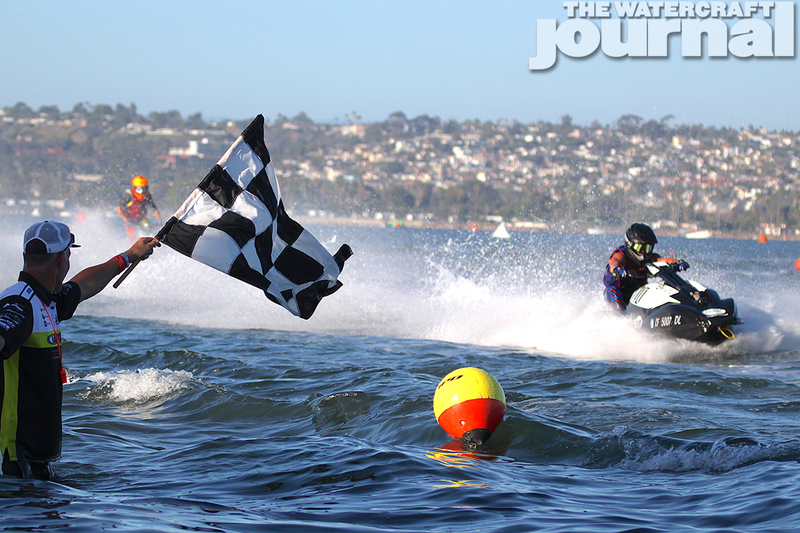 The only comment I could come up with to describe my racers was “Racing is their world; it’s in their blood!” The staff laughed, and wished us luck on being invited next year.